Children and young adults, ages 16-24, can have their fees claimed under the Manitoba Fitness Tax Credit. The Manitoba’s Fitness Tax Credit allows claims for fitness activities for children under 16 and by young adults aged 16 through 24. The cost of up to $500 in eligible fitness activities, as defined under the federal legislation, may be claimed per child or young adult. For a child/young adult less than 18 years of age at the end of the year, the claim may be made by the child/young adult, or their parent. For a young adult 18 to 24 years of age at the end of the year, the claim may be made by the young adult, spouse or common-law partner. This will provide an annual non-refundable benefit of up to $54 per youth. Children and young adults with a disability, on whose behalf at least $100 is spent for qualifying fitness activities, will be eligible for an additional $54 credit for a maximum credit of $108 – mirroring the federal treatment of children with a disability. 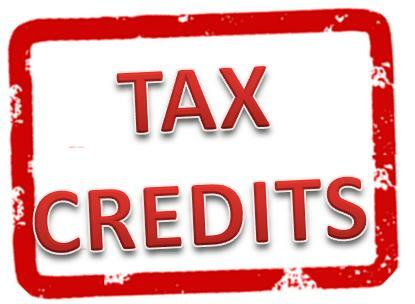 The credits reduce Manitoba income tax otherwise payable in the tax year. Can't see the form below? CLICK HERE to view it in a new window. To view this information properly on a smartphone, rotate your device to a 'landscape' position to see the full form.